Wow! He is risen! 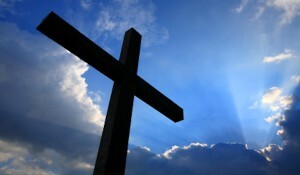 What does Easter mean to me? Heaven. Heaven. And more heaven. Running. Twirling my arms up high in the air. Spinning around. Dancing. Crazy fast movement. The ability to hug our son like I’ve never been able to hug him before. But also… Awestruck. 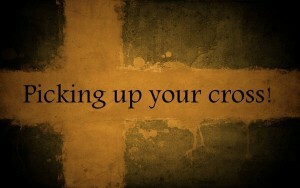 Falling down in worship. Enthralled. Deep peace. Perfect harmony. Penetrating joy. But how? 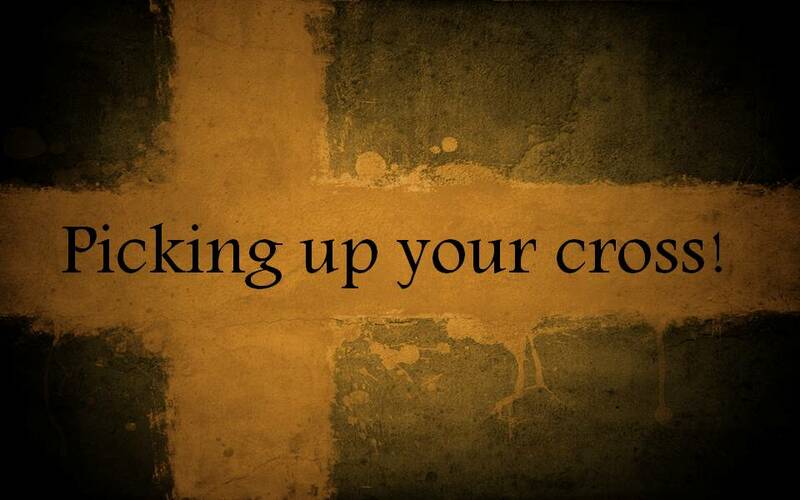 By Jesus’ cross and resurrection. It all had to happen. And it did. We will benefit in heaven and we benefit now because He left us the Holy Spirit to guide us and give peace. No words are deep enough to express my gratitude. My life needs to express it. So join me in loving someone at the Passover or Easter meal this weekend with patience, comfort and encouraging words. Let’s bless others in a new way this Easter season! HE IS RISEN! HAPPY RESURRECTION DAY! HAPPY EASTER! New possibilities! A fresh start! Thank you to dear friend Margie for sending me this short video to jumpstart my heart and mind for 2015. It worked! May it do the same for you. Praying today that God will bless each one of you with laughter, good health and an extra dose of His grace and peace in 2015. Much love to you from Bondi Ministries! I grieve for that man and for what he missed out on. He was in the presence of the Son of God and he was excited and wanted to learn more. 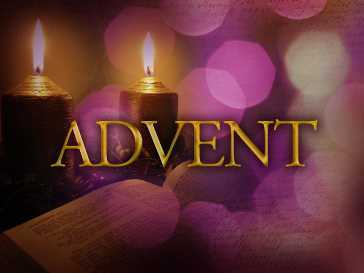 He was even invited to travel with and be taught by Jesus—but, because he was asked to give up the life he knew; because of physical wealth, he turned down Jesus’ invitation and walked away. This man made the biggest mistake of his life and it was because he was afraid of a future that was uncertain to him and different from the path he’d planned. He missed out on getting to know Jesus personally and may have missed out on heaven because of his fear of altering the course he was already on. 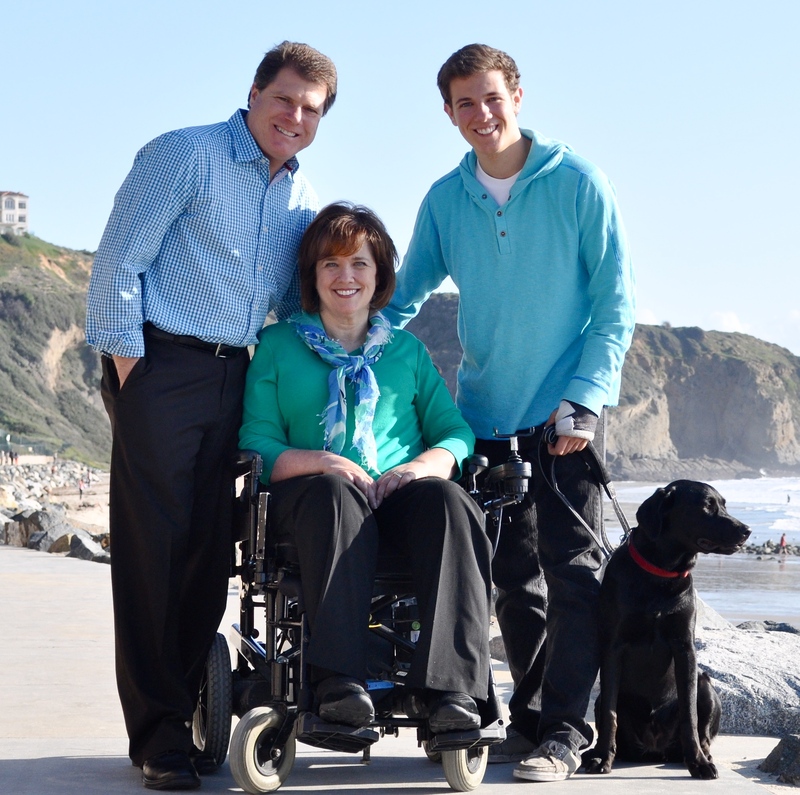 When Renée’s neck was broken and she became quadriplegic, I had a tough choice to make. Should I stay with Renée and care for someone confined to a wheelchair for the rest of my life? Or should I leave Renée and “start over” and have a “normal” life. Choosing to embrace uncertainty was tough. Prayer gave me peace, and although I never heard a voice telling me to take this path, I got a sense of calm when I asked God if I should stay with Renée. I asked, “We’re now on this roller coaster together, do I stay on the ride or jump off?” My next thought was quiet and sure. “We will see this through together.” Today, I know that sense of peace was the Holy Spirit. We were married in 1989 and fools that we are, we opted to go to Mexico for our Honeymoon. Well, just for the record, curb-cuts and accessibility is not as big a priority in Mexico as it is in the United States. We had a good time, but we came home THANKFUL that we live in a country that embraced accessibility. A little bit of denial can be healthy. A short time after we were married, Renée and I were invited to visit friends in Phoenix. We hadn’t flown on an airplane since Renée’s accident; but hey, we weren’t going to let something like the fact that Renée was quadriplegic get in our way. I booked the flight, rented a convertible Chrysler Le Baron and off we went. Now, mind you, it wasn’t without some challenges. We figured out the flight OK with the assistance of some helpful flight attendants; and the wheelchair arrived in Phoenix, too. But lifting Renée’s fanny from her wheelchair and placing her in the passenger seat of the rental car was not the easiest maneuver; and then lifting her empty electric wheelchair and placing it in the backseat of that same rental car wasn’t the smoothest move either. But, I need to tell you that driving through the warm Arizona desert with the convertible top down and Renée laughing from the front passenger seat was a memory I’ll never forget. Traveling can be scary and sometimes fear of the unknown prevents us from trying new things. My advice: Go for it. Life is too short to live in a bubble. In 1992, Renée was invited to sing and be interviewed by the pastor of a local church for their Sunday services. What occurred that day was miraculous. 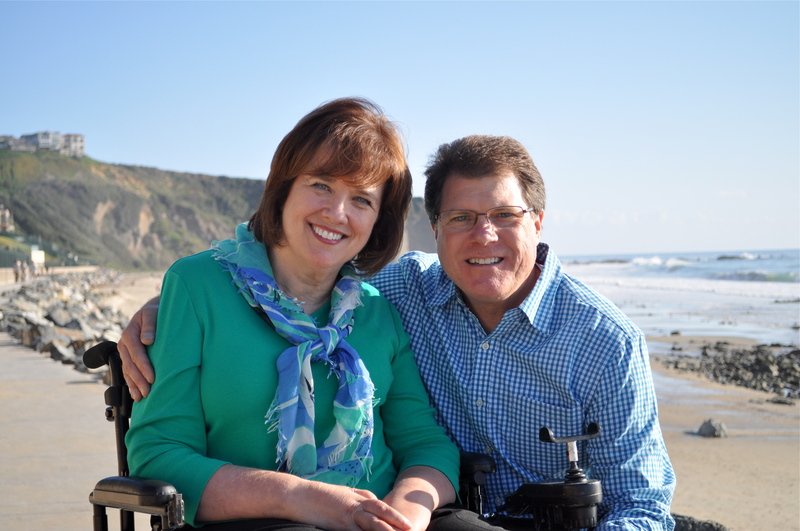 Renée told of the pain and loss she suffered from her paralysis, but she also shared her deep trust and faith in our Lord and she encouraged others to TRUST GOD. The congregation was touched and word spread. Five years later, Renée and I were traveling all over the country encouraging young and old to persevere in their faith. What a joy and how fulfilling to be able to use our pain to minister to others. And how awesome to give honor to our Lord for His active presence in our lives. We’ve met some incredible people in our travels. And a wonderful aspect of the ministry, is that I’m able to travel with Renée to most events because a majority of conferences and concerts take place on weekends…and my job as an Human Resources Director takes place Monday through Friday…so we get to share the ministry experiences together on most weekends. The blessing of sharing in this ministry as a family, meeting the people and hearing their stories is priceless. 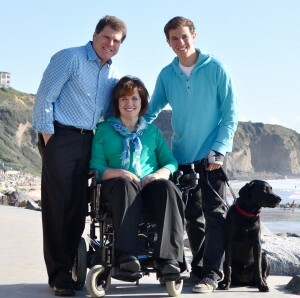 In 1995, eleven days before our son was born, Renée’s sister, Michelle, had a horrible accident and broke her back…which has left her also confined to a wheelchair. The day Renée gave birth to Daniel was filled with tears and concern for Michelle who was still in ICU from her extensive injuries. I remember wondering if we’d ever feel joy again as a family…even though this was the day that the Lord would give us our only child, Daniel. As a man, I wanted to fix things, but once again, Michelle’s injury was something that I couldn’t fix and a dark cloud hovered over Renée, myself and the delivery. 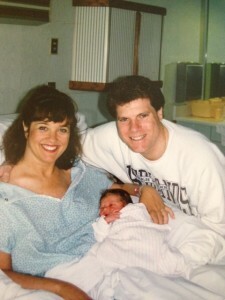 Within moments of when Daniel was born, as if on command, the beloved pastor of our church walked into the delivery room and asked in his deep, recognizable voice, “…Is there a baby in the room?” My heart was filled with joy at how God had orchestrated that moment to have our pastor arrive at the hospital at that perfect time. Our grief for Michelle was interrupted, our son was born healthy and God revealed to us that light would erase the darkness, as it always does. Being a dad has given me tremendous joy. Seeing our son grow in both age and wisdom has been deeply rewarding. As I look back, I am so grateful for the years of being able to drive Daniel to school each morning and having our early morning conversations. And I wouldn’t trade the Boy Scout Campouts and other adventures we’ve shared for anything in the world. 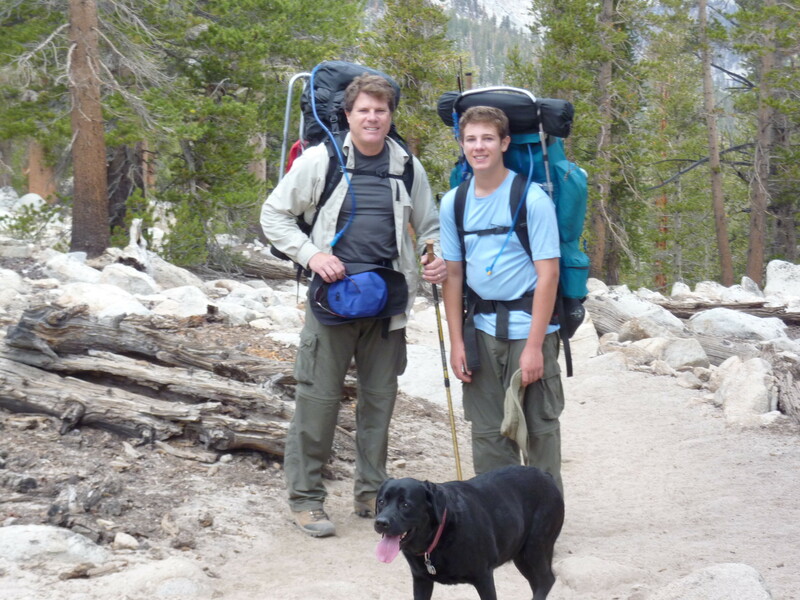 Earlier this year, Daniel graduated from high school and earned his Eagle Scout Rank. I could not be more proud of our son for his perseverance and the sacrifice it took for him to earn this achievement. 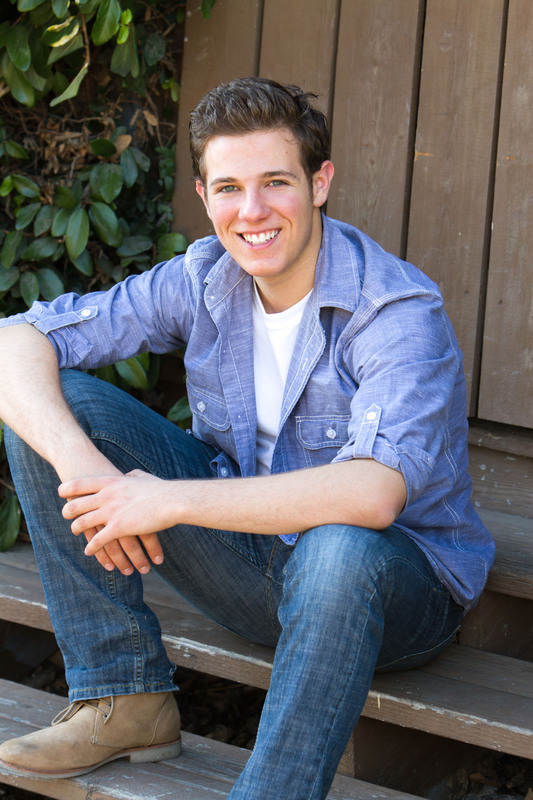 Daniel is an avid singer and guitar player (both gifts he inherited from his mom). 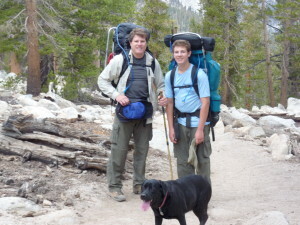 He tolerates backpacking with his dad and he loves snowboarding, reading and, yes, video games. Last month, on May 16th which was the 25th anniversary of our injury, Renée and I drove out to Escondido and camped at DixonLake. The evening we arrived, we shut everything off around us…and just the two of us sat and reminisced on the last 25 years. We made a list of the blessings that we’ve experienced. Wow! If you’re ever feeling down or melancholy, take the time to think about all the things you are thankful for…and your attitude will change immediately. Get off the negative and focus on the positive and everything brightens. Two hours later, we had a list of almost 100 experiences and memories that we had shared together and we both considered them blessings from our heavenly Father. 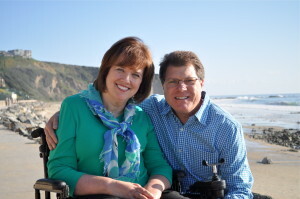 Surviving 25 years of paralysis and still loving AND even liking each other was at the top of the list of blessings. Being able to travel and minister at churches, youth groups, prisons, conferences…and being able to point people to our Lord has brought great purpose to our pain. God never wastes our tears. Time is precious. Don’t waste it. If I’d had known that I’d be dancing my last dance with Renée the night before her accident, I would have been on that dance floor for every song. The lesson I’ve learned? Live life to the fullest and don’t sit on the sidelines. Dance when the music is playing; and when suffering occurs, put your trust in the Lord. So back to the story of the rich man in the gospel of Mark…I would like to think that one day he turned around and said yes to following Jesus. He may have, I don’t know. But what I do know is that blessings abound. Miracles happen. God is with us. Try not to fear change. Oftentimes, change brings blessings. I’ve learned to give thanks for little things. Sometimes we can allow the darkness of a difficult situation to taint us and put us into a state of mind that paralyzes us and prevents us from experiencing joy. And this is not of God. Taking time to notice a beautiful sunset or the smell of an ocean breeze are gifts that we are meant to enjoy and appreciate. God gives us these gifs every day and we can make a conscious choice to acknowledge and appreciate them or to ignore them. I liken this to how we would respond if a close friend wrapped up a gift for us and gave it to us. Would we ever ignore it or even fail to acknowledge such a gift? Of course not. The same is true of the grace that our Lord has given us; and it’s up to us to acknowledge, accept and appreciate His gifts. Even when ill winds are blowing, there are positive things that can be acknowledged. As we move forward with the next 25 years, Renée and I are going to focus on spending more time with our Lord. We’re going to take more spontaneous trips to the beach. Schedule time to visit with the friends we see too infrequently. We’re going to take walks together with our new Labrador puppy, Shasta; and we’re going to start that bible study in our home so we can continue to grow in our relationship with our Lord. God is always with us; we just need to open our eyes to recognize how faithful He is and how much He loves us. He invites us to follow Him and when we do, we open ourselves up to amazing opportunities. It’s been an incredible and fulfilling 25 years and I’m eagerly looking forward to seeing what the Lord does with us in the years to come. I also remember looking at the other passengers on the plane, seeing their smiles and thinking to myself, “My world is falling apart and no one has a clue what I’m going through.” I felt helpless and totally alone even though there were 150 other passengers on the flight. When we finally landed, my dad with my brother Steve and close friend Alex were there, waiting to drive me the hospital. I met up with Renée’s family in the waiting room. It was here that I heard the news firsthand that Renée had fallen out of her bed in the middle of the night and broken her neck and that if she survived the next few days (plus the surgery needed to fuse her neck), she’d be quadriplegic, paralyzed from the chest down, for the rest of her life. Ironically, even though the prognosis was extremely bleak… it was still better than my worst fear which was that I wouldn’t make it to the hospital before she passed away. Whew, thank you God. A few minutes later, I was able to get in to see Renée in the Intensive Care Unit (ICU). 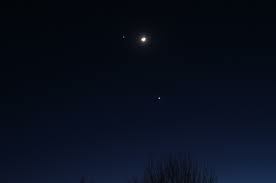 I don’t know what I was expecting, but what I saw and heard was beyond reason. Renée looked tired and frazzled, but as soon as she saw me, she smiled and that smile radiated to my very soul. When I got to her bedside, she looked up at me, and with a slight grin and a twinkle in her tired eyes, she whispered, “Well honey, at least we’ll get the good parking spots.” And with that we both laughed. At that moment, I realized that even if Renée’s body was broken, as long as her mind, her wit and her sense of humor were still intact, we had a chance to make this work. God answered my prayers and kept Renée in this world until I could get to the hospital but better than that, He gave her the strength to encourage me. At that moment, I had an unbelievable sense of comfort. I knew that she was going to be okay. I didn’t really understand what “okay” meant anymore, but the Holy Spirit gave me a sense of peace. Blind faith. And so began our road of taking one day and even one minute at a time allowing us to maneuver through the obstacle course of this new life. Even though I knew the road ahead was going to be bumpy and full of tremendous challenge, Renée’s smile and sense of humor gave me the encouragement to embrace each day. I began to pray more earnestly and started my daily dialog with God. “Our” injury challenged my faith and in kind of a silly way, I realized that the Lord had answered my simple prayer. He’d kept Renée alive, so I continued to ask Him to watch over her and keep her safe. The weeks that followed were a blur. Late nights at the hospital, surgery to fuse the broken neck, prayer services with our local community and church, adjusting to my new job back in California and all while learning the world of quadriplegia – transferring her from the bed to wheelchair, bladder/bowel issues and what to do when she became faint. During this entire time, I continued with my long conversations with God, expanding my prayers beyond just Renée to now asking for protection on both of us, praying for Our Lord’s protection over us as a couple. Each time I prayed, I received peace, knowing we were being carried and protected. Every time, I received an inner peace. Our future was not clear, but our being together was certain. Through it all, we both struggled emotionally but we also laughed and prayed together. 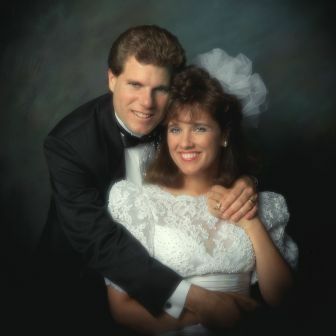 Several months later, we set a new wedding date for October 1989. There is no question about it – following your heart is sometimes the toughest thing to do, but when we take a chance, covering it in constant prayer to Jesus, it opens us up to the most remarkable and rewarding experiences of our lives. The years that followed have included heartache, tears, pain and hardship…but they have also been filled with more laughter, joy, peace and happiness than most people see in their lives. We are the most fortunate couple I know and our love for one another, since it is coupled with our faith in a very trustworthy God, is deeper and wider than anything that could have been. We are blessed. Anniversaries give us pause to celebrate but sometimes they are also painful. Twenty-five years ago a phone call changed my life. May 16, 1988 was the worst day. The events and experiences that transpired put my life on a course that I would never have imagined; and down a path that forged me into a better person. That fateful phone call came on a Monday morning and I’d been in a business meeting at work in Denver. The department secretary unexpectedly interrupted the strategy meeting and told me that I had an incoming call from my dad. This was before cell phones or text messages. Annoyed and a little embarrassed at being interrupted, I told Louine, that I’d call back at a break. When she insisted that I take the call, I was surprised, and then I noticed her expression and her eyes. She looked troubled. Something was terribly wrong. When I got to the phone, my father told me that there had been an accident and that my fiancée, Renée, was in intensive care. 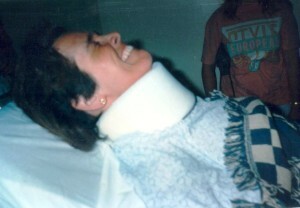 He didn’t know details, only that Renée was in critical condition with a broken neck and might not survive. My mind couldn’t fathom the words I was hearing. Then a floodgate of tears erupted and I told Dad that I’d be back in OrangeCounty in a few hours and I asked him to meet me at the airport. I had moved from Southern California to take a new job in Denver a few months earlier. At that time I’d been engaged to Renée for almost a year, and our plans were for her to join me in Colorado after our wedding which was scheduled for July 23. Our wedding date was two months away and we were both excited to start our new life together. My fiancée was beautiful but not only in a physical way; she had a wonderfully positive attitude and she was a joy to be around. She was charismatic, outgoing, caring, and lighthearted. No baggage. She was as beautiful inside as she was out. The real deal. Everything I had been looking forward to was changed by that fateful phone call. Because Daniel will be off to college in the fall and my mother’s knee surgery/ rehab has been successful, I can now come up for air and make plans for the rest of 2013 and 2014. If your church or organization needs an encourager for your next event, it would be a privilege to partner with you. I so look forward to seeing your smiling face again. Let’s get together and praise our Lord mightily for HE IS FAITHFUL!